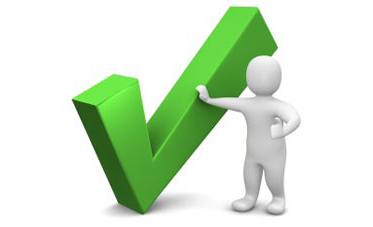 With our support you know you're in safe hands! 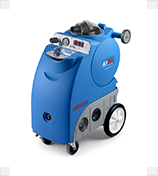 We offer a complete service that take care of everything from diagnosing your portable extractor machines and estimating through to PAT testing, fitting spare parts, upgrading and repairing. 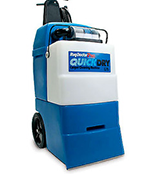 We aim to provide you with the fast reliable service that comes with one year guarantee. 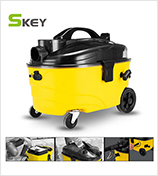 We can arrange a convenient appoinment for you to drop your machine at our work shop garage and we will service your machine in no time. 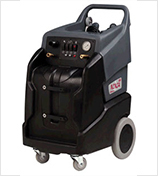 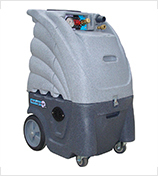 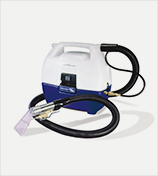 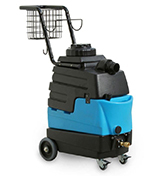 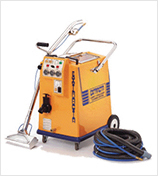 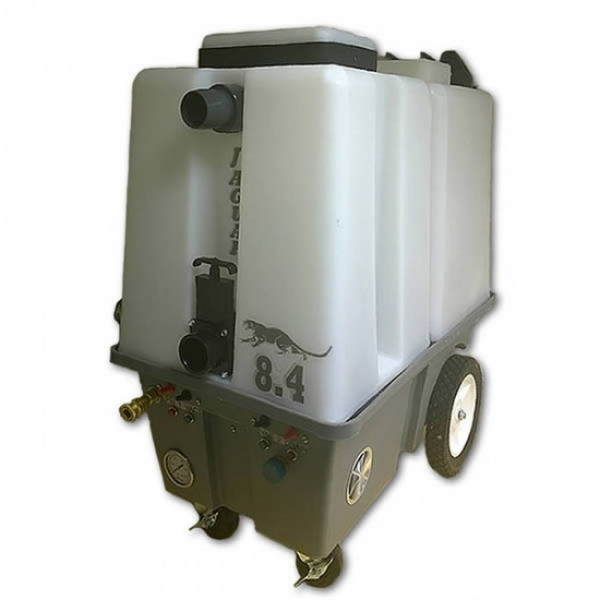 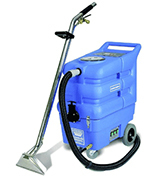 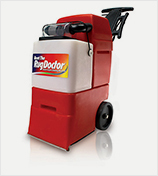 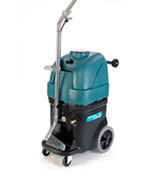 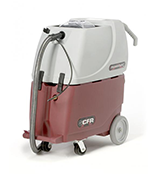 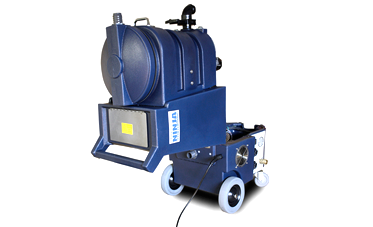 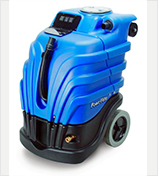 Mighty Tech offers service and repairs of all make and modal of carpet cleaning machines and equipment. 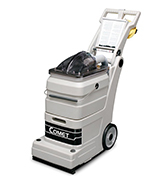 Is your carpet machine stop working or not functioning properly? 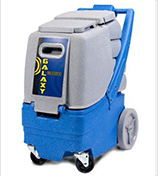 Are there any electrical or mechanical problems? 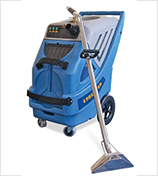 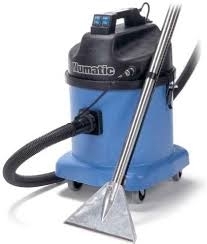 We offer PAT “Portable Appliance Test” for all make and model of Floor cleaning including carpet cleaning machines. 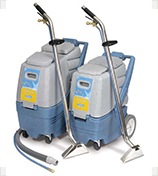 We understand that it is very important for our clients to keep their cleaning machines tested for safety. 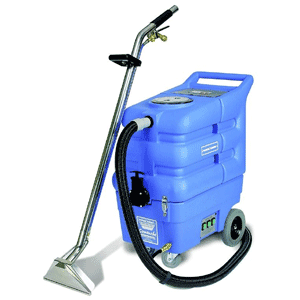 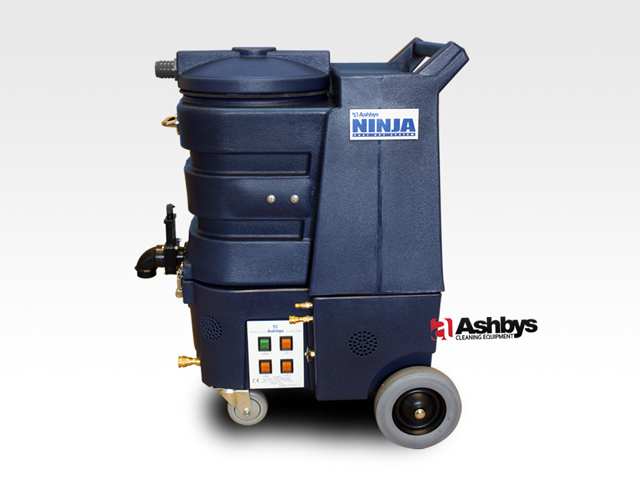 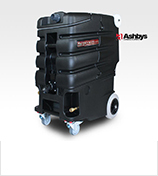 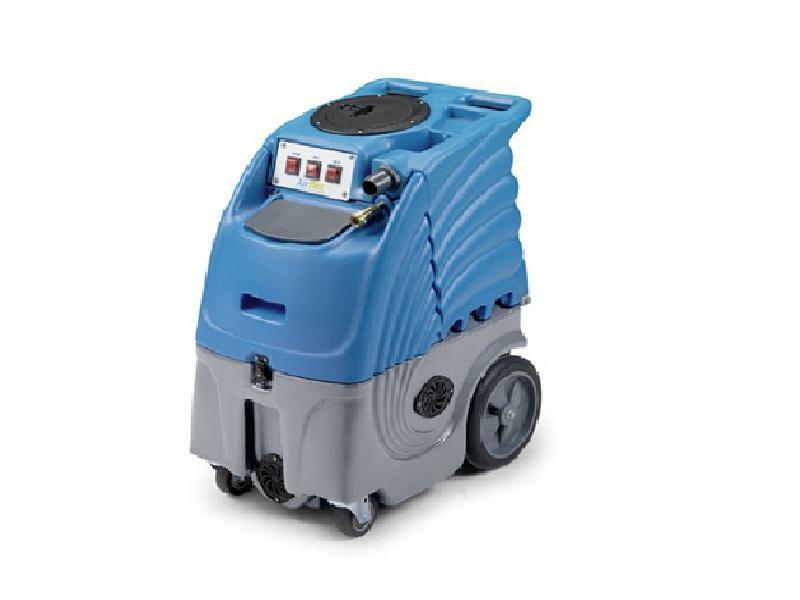 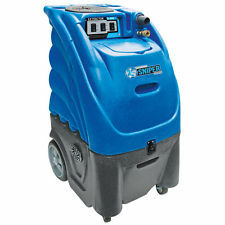 Mighty Tech can provide you with top brand parts for most type of commercial floor and carpet cleaning extractor machines. 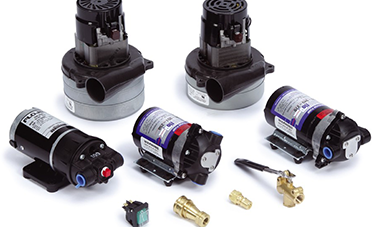 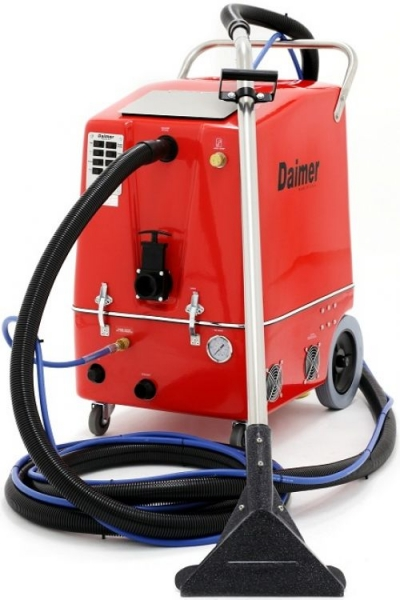 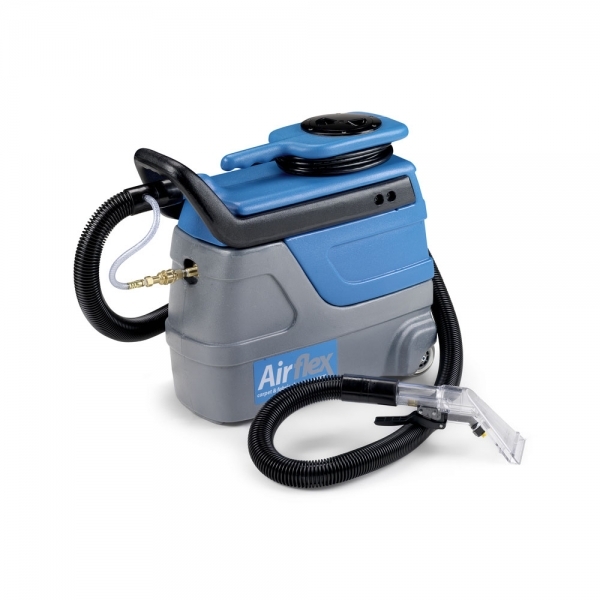 We keep parts and products in stock for carpet extractors such as heaters, extractor solution and vacuum hoses, Vacuum motors, pressure pumps, spray tips, wand valve and valve kits. 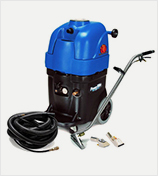 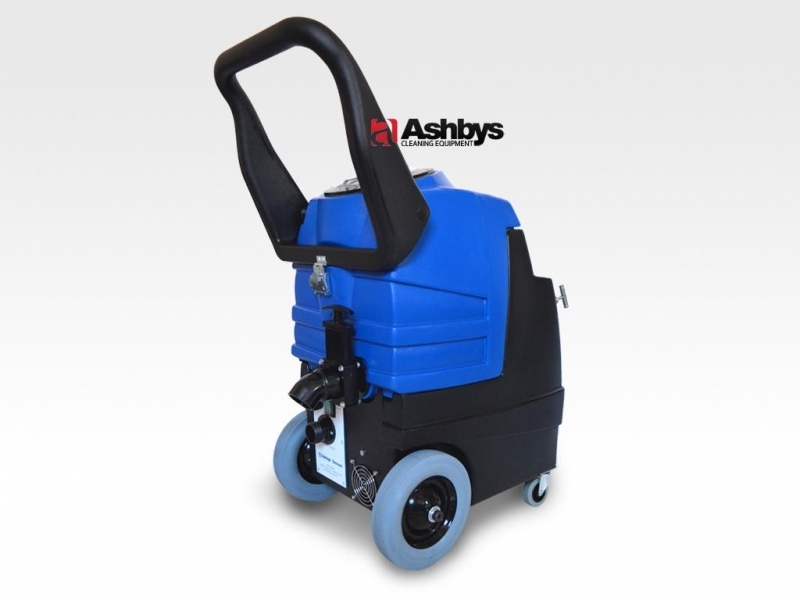 Welcome to Mighty Tech Ltd. We offer repairs, upgrade, service & spare parts for industrial extractor carpet & floor cleaning machines and equipment at a very reasonable and completive cost. 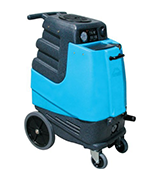 With years of experience in the feild we aim to deliver a fast and reliable machine maintenance services where all the electrical and mechanical standards are met and approved by their manufactures.